We have been talking about techniques that have to do with the number of people that are being discipled at any given time. 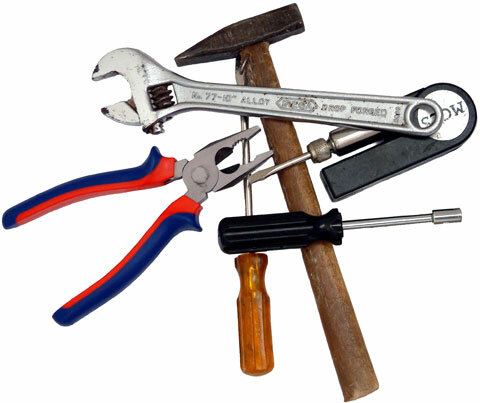 Let’s press on to the various tools that may be used in order to help a person become like Jesus. One of the most common tools used is a curriculum that focuses on the basic disciplines of the Christian life. This is a great tool but it does not cover all the venues that help a person follow Christ. Let me challenge your thinking. When a person listens to a sermon and he is moved into his heart and his thinking to become more like Jesus, is he not being discipled? The answer is obviously yes. So a sermon is an acceptable tool for discipling people. Can a person be discipled by someone who’s dead? This sounds a little squarely, but think about all the authors that have written tremendous books about following Jesus. Many of us have been mentored by people like DL Moody, Hudson Taylor, Dawson Trotman, and Bill Bright. Are they not part of the disciplemaking process? We could even include the writers of Scripture as some of our primary disciplers. And what about music? Does it inspire us to follow Christ more closely, to become like Him? In the Middle Ages music and art were the primarily tools used to disciple people who were mostly illiterate. I would submit to you, that anything that helps us follow Jesus and become like him, is an acceptable tool or method for discipleship. But remember the tool or technique must have its effect. If my methods are not helping people to follow Christ more effectively, then I need to change my methods.